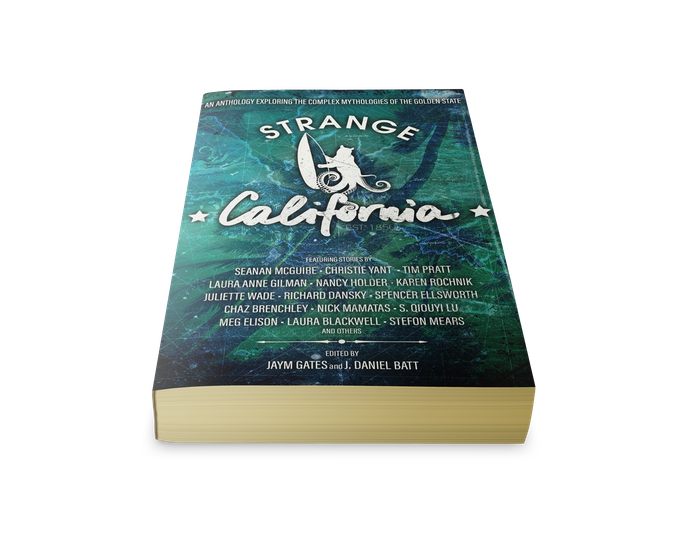 Editors J. Daniel Batt and Jaym Gates have opened a Kickstarter appeal to fund publication of Strange California, their anthology featuring sf/f stories inspired by the complex mythologies of California. Weirdness exists and is perceptible because it deforms our familiar reality. Strangeness, on the other hand, suggests a more lasting difference: that reality in the strange place has always been like that, and it is you who are out of place. This combination of distance from existing societies and the quest for (often commercial) dreams is far from isolated in California’s history; it could even to be said to be the modern state’s defining story…. The anthology will include 26 original stories from award-winning authors including Chaz Brenchley, Tim Pratt, Laura Anne Gilman, Seanan McGuire, Christie Yant, and more. Strange California also features artwork from celebrated artist Galen Dara. 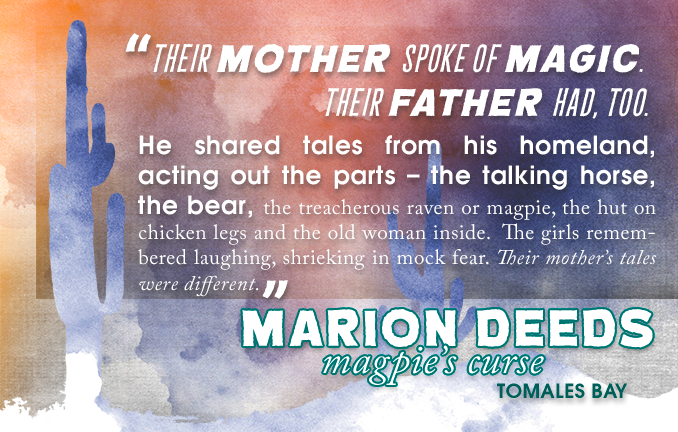 The appeal has brought in $3,253 of its $14,000 goal as of this writing, with 25 days to go.